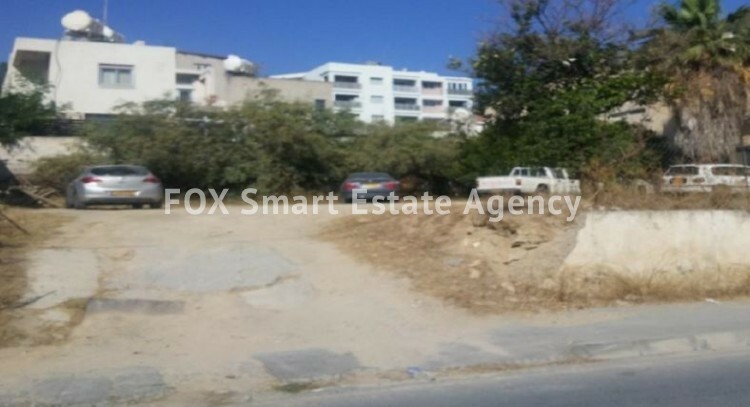 This asset is a plot located in Aglantzia, Nicosia,close to Larnakos and Athalassas Avenues, and near the University of Cyprus campus. The plot totals 521sqm and has a regular rectangular shape with a flat even surface. The plot benefits from 21m of road frontage along Athalassas Avenue. The immediate area comprises of residential developments, such as detached houses and apartment buildings.The area benefits from good accessibility towards Nicosia city centre and other areas of Aglantzia. The property is covered by all utility services (water, electricity and telecommunication). The property falls within industrial planning zone Κα4 with 120% building density, 50% coverage, on 3 floors and a maximum height of 13.5m.